Other Mag. 8.8 globular star cluster in Ophiuchus. 23 arc minutes in diameter. 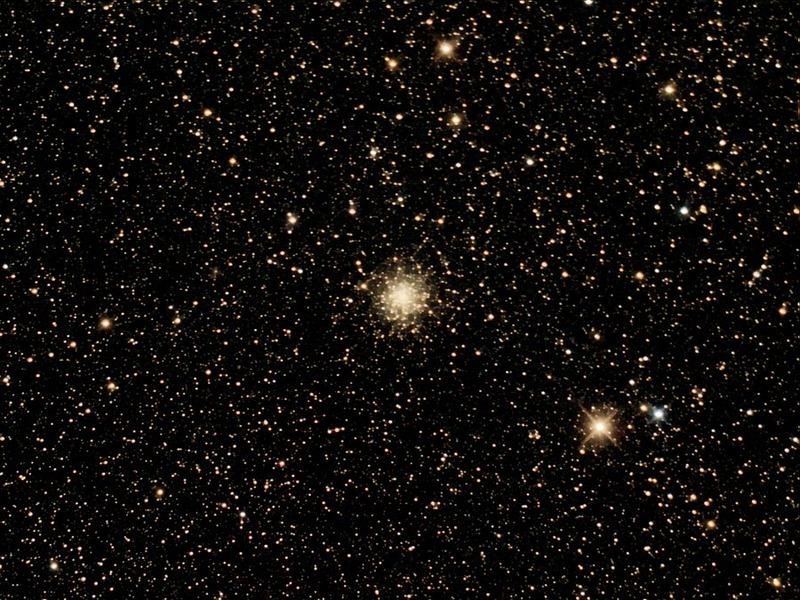 Cluster stars difficult to distinguish from foreground Milky Way stars!